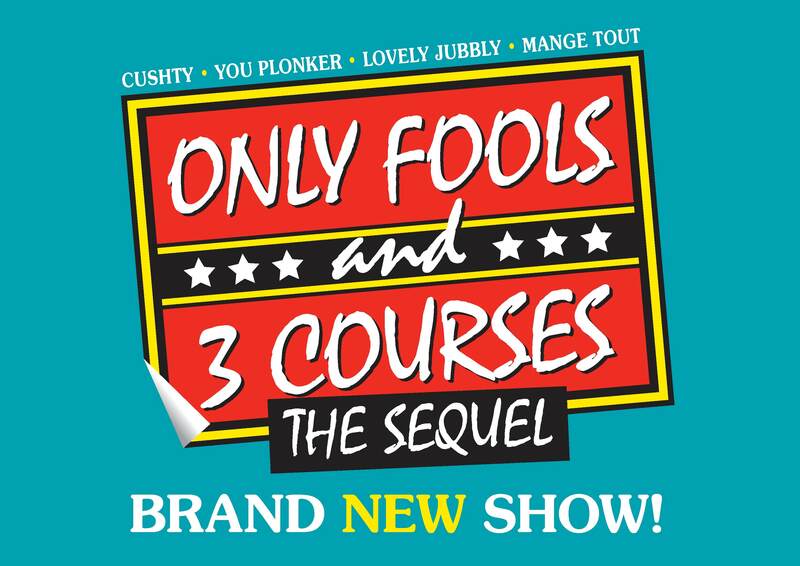 Comedy Dining are pleased to bring you the sequel to Only Fools and 3 Courses a completely different dining experience. DCI Roy Slater will be putting in an appearance, and we all know what Del thinks of him! All your favourite characters will be on hand to make sure you have an evening you will never forget, Del, Rodney, Boycie, Trigger, Uncle Albert, Raquel and Cassandra, this will exercise chuckle muscles you did not know you had. All this and a Three Course Meal.